Your dorm room desk is probably one of the top three places where you spend time at school. 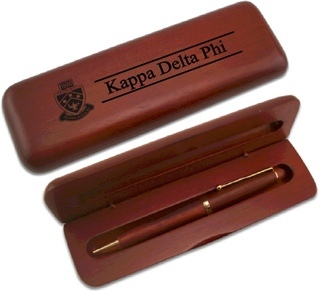 Buy Kappa Delta Phi Desk and Office Items so that you'll have something nice to look at every time you sit down there for a study session. If your desk usually looks like a complete mess, with items strewn here and there, start getting it back in order by ordering a Keepsake Box. 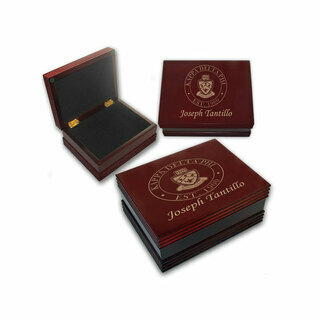 It looks a bit like a humidor, but is best suited for small mementos, like cards, cufflinks, acceptance letters and pins. 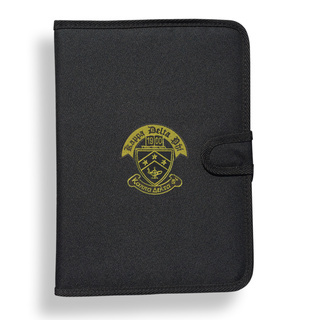 It can also hold the random items that you have on your desk, including pens, pencils, staplers and scissors. Type in your full name to be engraved into the walnut wood. If you use your computer mouse on a flat surface, improve its performance by adding a Hard Mousepad to your desk. It's a beautiful mousepad that you won't likely find in a computer store, with its black and gold background design and gold and white Greek Letters. 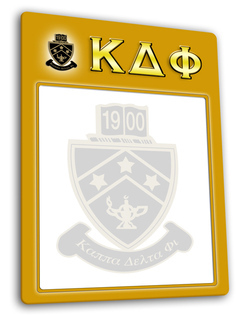 The Kappa Delta Phi crest appears on the left encircled by a name banner containing your 1900 establishment year. 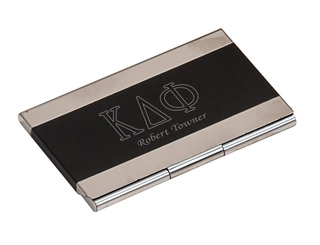 We can engrave your Kappa Delta Phi Desk and Office Items with identifiable information, like your chapter name or school. 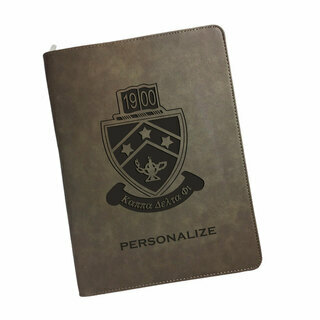 It's a special gift -- perfect whether you're an undergraduate or a graduate. 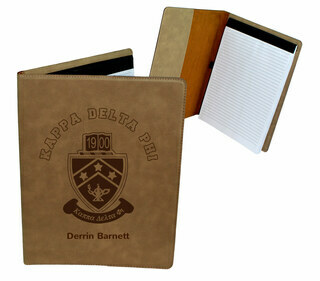 Kappa Delta Phi Desk & Office ItemsThe Greatest Selection. Period.